In 1991, RUBBLE MASTER created a new market: on-site recycling! The sheer variety of the reusable material is just as far-reaching as its scope of use in building projects. 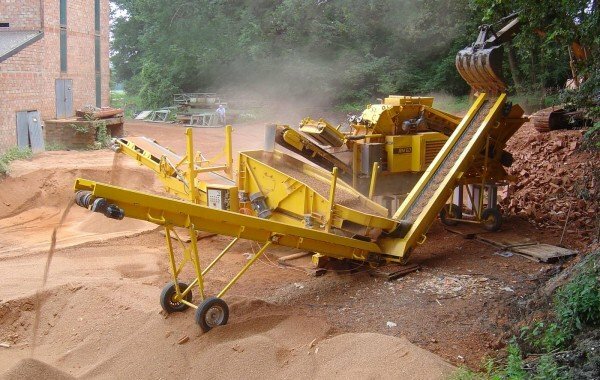 With our compact mobile crushers and screens, recycling is an interesting and lucrative business for every company. 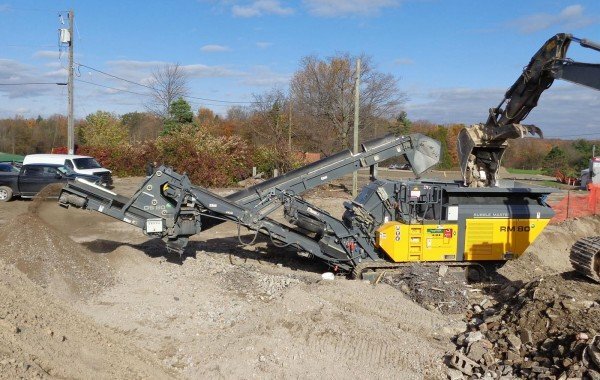 Instead of having to transport concrete, C&D waste, asphalt or reinforced concrete away from sites and take it to tips, our crushers turn it into reusable building materials immediately. Directly on site. Nothing could be better – either for the environment or your budget. Recycling C&D waste directly on-site and using it immediately as backfill for sewer trenches or around basements really pays. 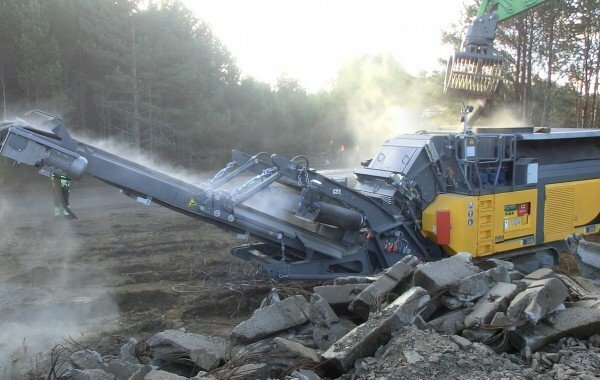 With the flexible and quiet RM crushers you can work anywhere from small building sites in the city to noise-sensitive residential areas. Concrete is versatile wherever and whenever. The high quality and strength of this material is well known. As a result, concrete is one of the most important recycling raw materials. 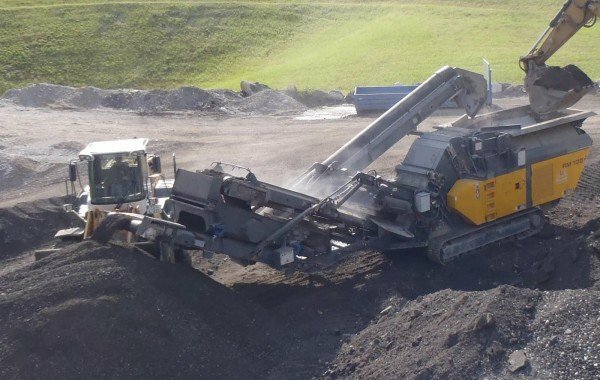 Even in the heat of summer, an RM mobile crusher effortlessly processes waste asphalt into cubic final grain. 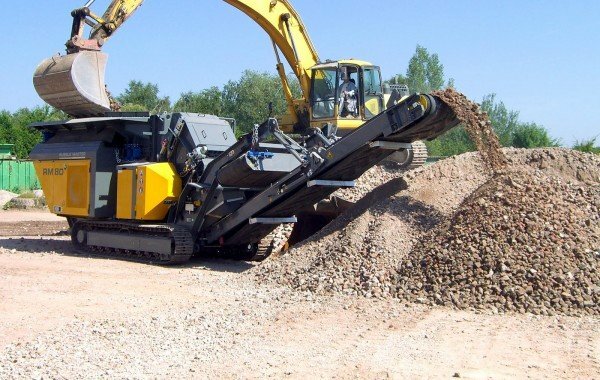 Because huge quantities of waste asphalt are produced every day, companies can discover a lucrative new business in recycling asphalt. Here you will find examples of users who more than profit from recycling. Extreme versatility is critical for us: railway sleepers are another challenging material that is recycled in no time by RM crushers to form value grain. Every material that you process comes out of the crusher as cubic final grain. That is how coal is often processed, for example, in some regions of Europe.